In Mexico, Christmas celebrations are not over yet. On January 6th, we celebrate the Three Wise Men Day (Día de Reyes). The tradition is that three wise men visited Baby Jesus and brought him gifts. For children in Mexico it is a big day and in many parts of Mexico they receive gifts on this day instead of Christmas Day. The celebration includes also a reunion where family and friends share a "Rosca de Reyes" (Wise men bread). The "Rosca de Reyes" is a special type of bread with dried fruits on top that is filled with baby dolls who represent baby Jesus, rings and thimbles. Each person has to cut their own piece of bread and search for any of these gifts. The person who finds the Baby Jesus figures should organizes a party on February 2nd. (Candlemas celebration) and serve tamales. The traditions says also that if a person finds a ring in his piece of bread ,they will get married and if they find a thimble they will never get married. In Barra de Navidad there will be two "Día de Reyes" celebrations for children. The first one is on on January 3rd where a giant Rosca de Reyes will be served, and the second is on January 6th. with a Play "Pastorela" at the church in the "Colonia Ejidal". 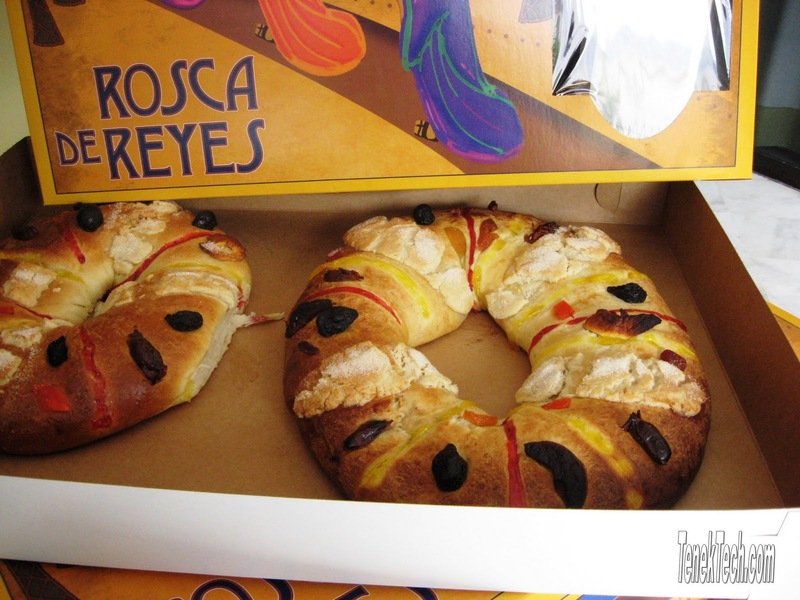 You can find "Rosca de Reyes" in different bakeries like Karely or grocery stores like Abarrotes Pelayo. 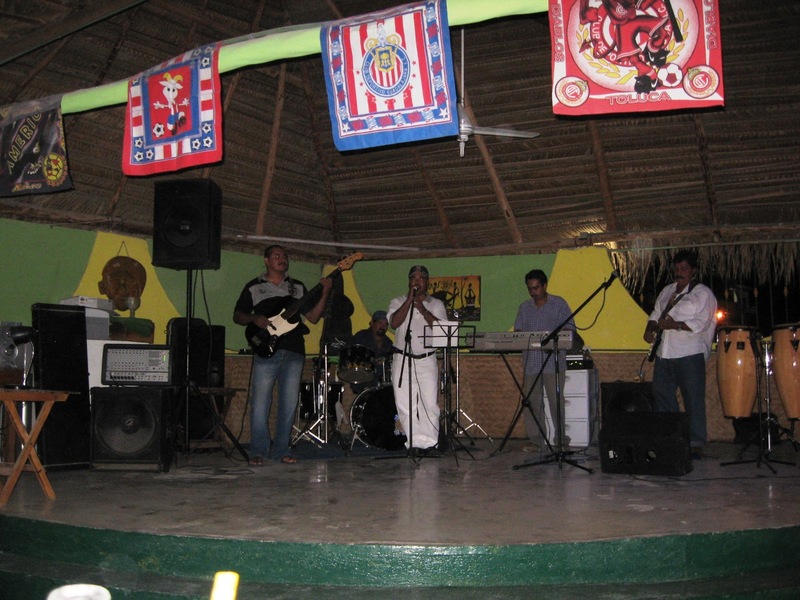 The small towns of Barra de Navidad and Melaque in Jalisco even that are small provide good nightlife and entertainment. The nightlife and entertainment vary depending on the season. During winter, there are local musicians and bands who perform regularly at the bars and restaurants. There are also musicians and bands visiting from close by cities like Colima and Guadalajara as well as from Canada and the U.S. They perform at places like Seamaster Restaurant, Backstage (formerly Rey Momo’s) , Time Out Bar, Puerta del Sol in Barra de Navidad and also at Jack´s Place Restaurant, La Oficina, Viva María Restaurant just to mention some of them. 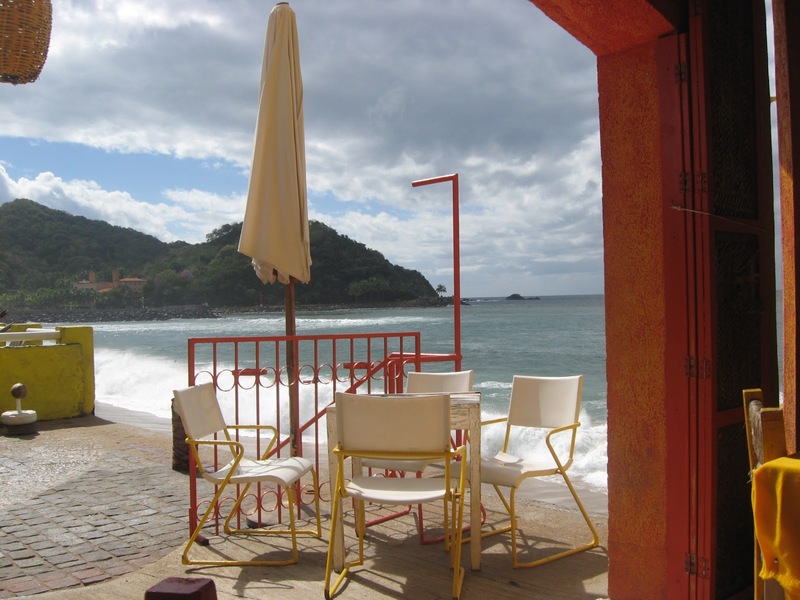 Around Christmas time Barra de Navidad gets busier. At this time there are more restaurants offering live music, dancing and entertainment like disco nights at Seamaster’s . Semana Santa (Holy Week) the week leading up to Easter is the most important Mexican holiday for families , many of whom visit Barra de Navidad This is also the season when you see many Mexican musicians and bands like mariachi and tamborazo performing in Barra everywhere: in restaurants, on the street or right on the beach. Other occasion to see live entertainment is during Fiestas Taurinas and Jaripeo Bailes either in Barra de Navidad, Melaque and Cihuatlán . Rabí Hernández – Composer, Guitar player and singer who performs at different locations like Time Out Bar, Bésame Muchi Restaurant in Barra de Navidad. Montalvo - He performs at Puerta del Sol Jack´s Place Restaurant. 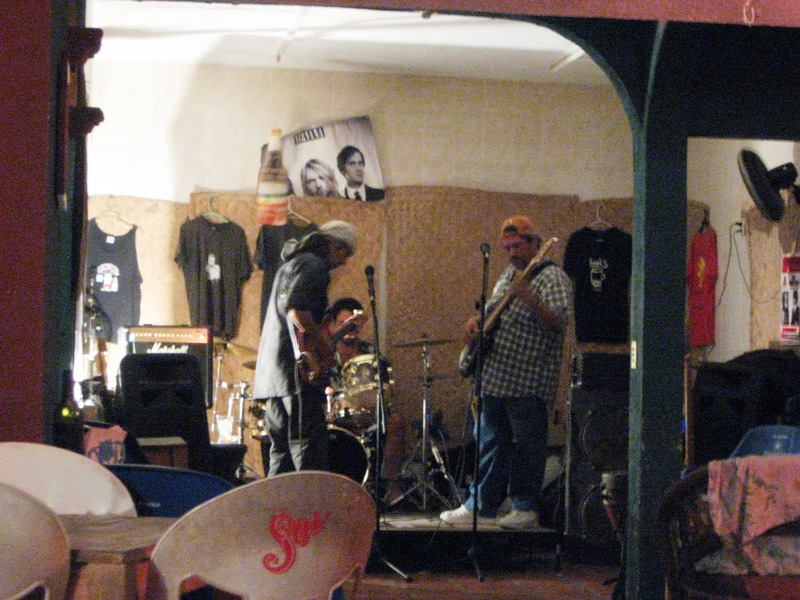 Bandidos Band from Colima with singer Curtis - perform at Backstage (Rey Momo), Puerta del Sol, Sea Master Restaurant and some other locations. Pineapple Express Piña Express (Raúl, Fausto and some other great local musicians) . perform in Viva Maria, Time Out Bar and some other events. Bonnie Gibson & Marco – Singer and guitar player. They perform at Sea Master Restaurant. Simone and Mike - They perform at differents locations in Melaque. Angelina Sol - Local singer performs at different events. Mike from Main - He performs at different locations in Barra de Navidad and Melaque. 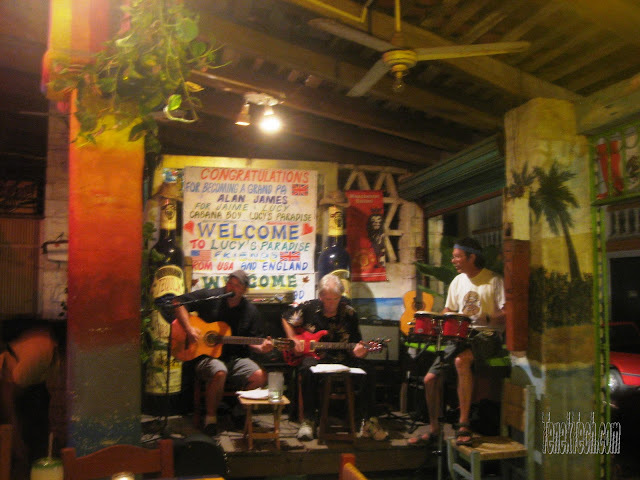 Richard and Diana - They perform at La Salamandra Restaurant in Melaque & some other venues. "Los Compas de Villla" Conjunto Norteño - They perform at different events. Chido Rivera Band - They perform in Bogavante Hotel, Time Out Bar, Mamita´s Disco Bar and some other events. José Marcial Jiménez - He performs at different venues in Barra de Navidad & Melaque. Rick Noble and Cathy - They at different venues in Barra de Navidad & Melaque. Hugo Becerra ' He performs at the Backstage Bar and some other venues. Francisco de León - He performs at Bamboo Restaurant every Tuesday and at different events. David Weber "Elvis" performs in Freedom Restaurant. Puerta del Sol, Cabo Blanco Hotel. Doug Pettigrew and firends performs in SeaMaster Restaurant, Cabo Blanco Hotel. Darren Johnson performs in Lucy´s Paradise, La Oficina.